There are two universal myths far too many parents believe: One, overall success in life is determined by which college their child attends and, two, experiencing failure is bad for their child’s self-esteem. Through no plan of my own, I find myself looking back on a career teaching science, doing scientific research, and training others to teach science. It all started in 1994 when, as a middle school humanities teacher, I was given the opportunity to attend the National Science Teachers Association regional conference. Why? Who knows! At that time, I just thought, “Sweet, a free trip to Las Vegas.” Who would have thought attending one session at that conference would change the way I educated students forever? Choosing an early childhood program can be both overwhelming and intimidating. The quality of instruction can vary considerably, so parents must become informed consumers. This requires investing time, energy, and research into making a decision that is best for your child and family. Angela's Ashes recalls author Frank McCourt’s harrowing, impoverished childhood living in 1930s Ireland. In this Pulitzer Prize-winning memoir, McCourt writes of discovering Shakespeare as a critically ill ten-year-old. Struggling to recover from typhoid fever, young McCourt has access to books for the first time while in the hospital. In his poverty, fear, and loneliness, he is overwhelmed by the power of Shakespeare’s writing and finds himself repeating a speech from Henry VIII, "I do believe / Induced by potent circumstances / That thou art mine enemy.” The words of Shakespeare, McCourt writes as an old man, felt to his deprived and desperate young self, "like having jewels in my mouth." 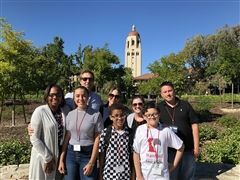 This past September, I had the privilege of attending the Challenge Success Fall 2018 Conference at Stanford University as a Dawson parent representative. Ask any of my friends or family members: After returning, they jokingly thought I had joined the Challenge Success cult. Why am I so excited about what I heard there? 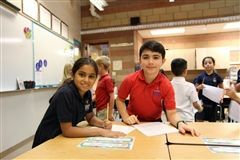 It’s because I could not wait to share the eye-opening insights I heard from experts about common-sense approaches to the struggles our students and children face today, from both a social-emotional and an academic perspective. 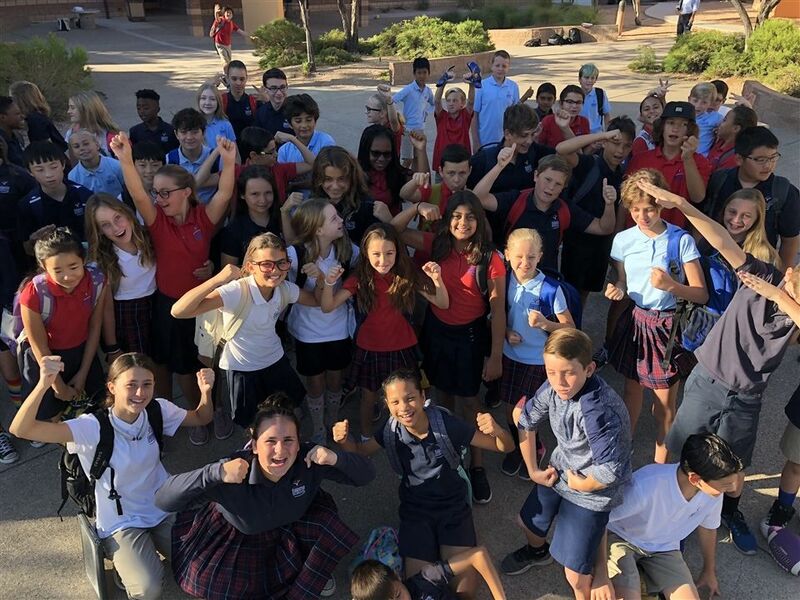 At the beginning of each school year, Dawson selects a community-unifying theme that runs through everything from service learning and campus events, to parent education, community share presentations, and the grade-level buddy program. I am thrilled to talk about this year’s unifying theme: Brave Voices. 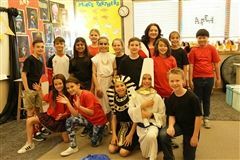 Every spring as the school year draws to a close, there is a particular topic that begins to permeate the conversations of our Dawson students, teachers and parents alike: class placements. Some of the things I hear from parents when I make a phone call home as Dean of Student Life and Diversity include, This student has been bothering my child for years. Why are they still here? I will make sure to speak with my child tonight about this. I appreciate the call. I know my child was wrong but what the other student did was worse! What’s going to happen to this other student? I don’t know what to say to my child. What can I do as a parent? The Alexander Dawson School at Rainbow Mountain is a nurturing learning community for boys and girls in preschool through grade eight that challenges students to achieve excellence in mind, body and character.